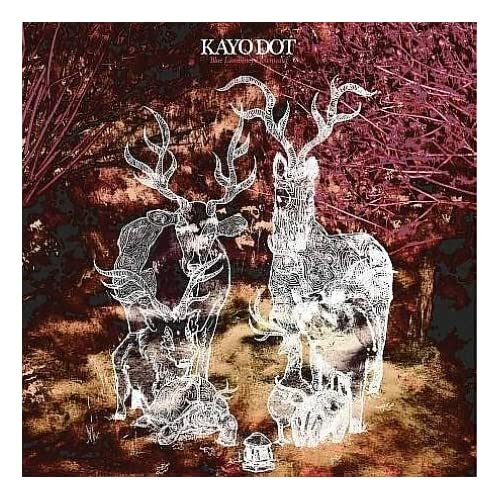 The Album Of The Day is "Blue Lambency Downward" by Kayo Dot. I never have been into MotW and that won't change with the name/lineup change. It's just not my cup of tea. All I know is, with lips like hers, Mia Matsumiya must seriously give some GREAT sucky-sucky!